Orwell Community Archive Group was the forerunner of Orwell Past & Present, and had built up a digital archive of Orwell's history, using the many photographs, documents and reminiscences offered by local Orwell residents. After you click on their website link, http://archive.ccan.co.uk/group.aspx?GI=19 you will be able to see the pages of photos and documents added to date by clicking on 'Images'. Orwell Past & Present have naturally drawn upon the images recorded within the Orwell Community Archive Group, for illustrating existing articles/pages. In January 2010 Orwell Community Archive Group published a selection of photographs from the archive under the title '20th Century Orwell through the Camera Lens'; this can still be purchased from Orwell Past & Present at: info@orwellshistory.org.uk price £5 plus postage. 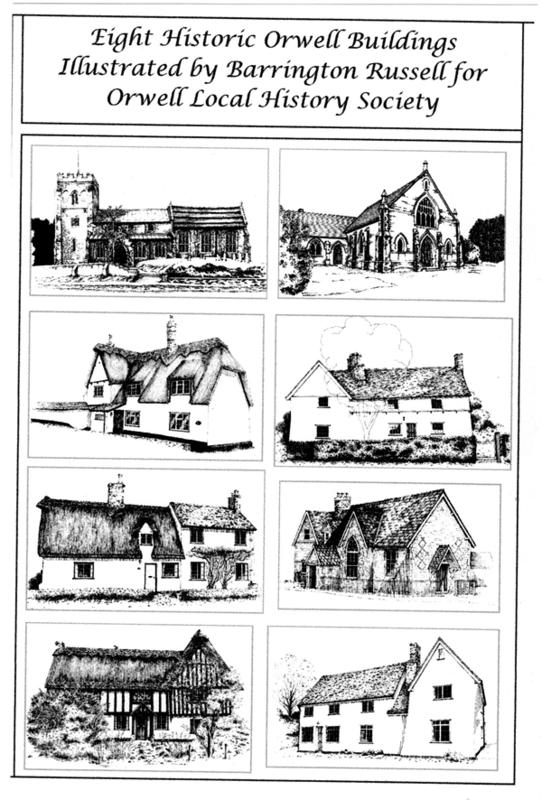 Once on the Orwell Community Archive Group Website, you will also be able to see the archives of other Cambridgeshire villages by clicking on 'Places'. This page was added by Martin Grigor on 10/04/2013.